Affectionately known as the ‘Swede’, Paul Vinar’s family actually emigrated from Czechoslovakia following World War Two. 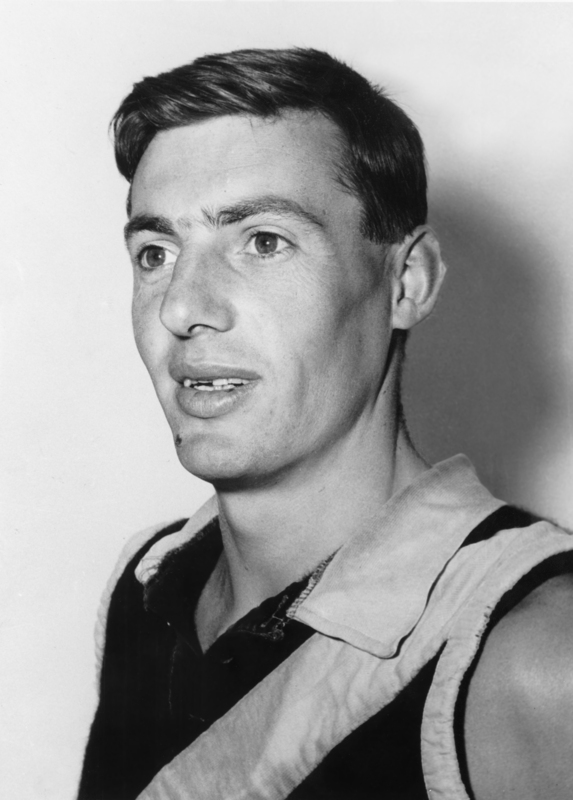 A champion junior sportsman, Vinar lived in Geelong and played football in the local area before debuting for the Cats in 1959. A highly regarded defender and occasional ruckman, he was also a nationally recognised long kicking champion considered to have the longest and most accurate kick of his era. Bob Davis, his coach during his time with the Cats, thought Vinar had the best drop kick he had ever seen. Vinar moved to Tasmania in 1967 to take up the coaching role for Longford after which he became a regular Tasmanian representative, including at the 1969 National Carnival and in Tasmania’s historic victory over Western Australia in 1970 where he was named best player.